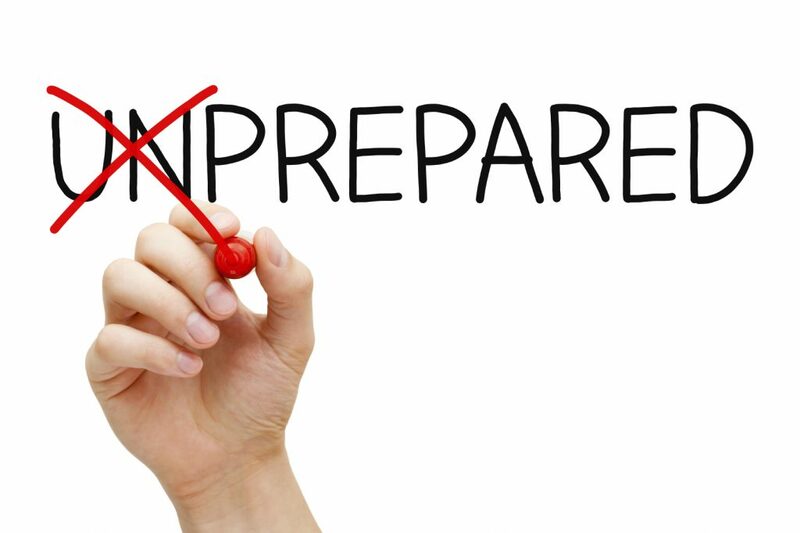 Although we are well into hurricane season, all businesses should engage in year-round planning for emergencies, so you have a game plan for keeping your employees and customers safe and eventually reopening when the crisis passes. This is a real issue for businesses of all sizes. The Small Business Administration estimates that when a major disaster strikes, 25% of business never reopen. Thinking through your risk, training your employees, preparing for your recovery before a crisis is the surest way to recover and thrive. So how do you do it? 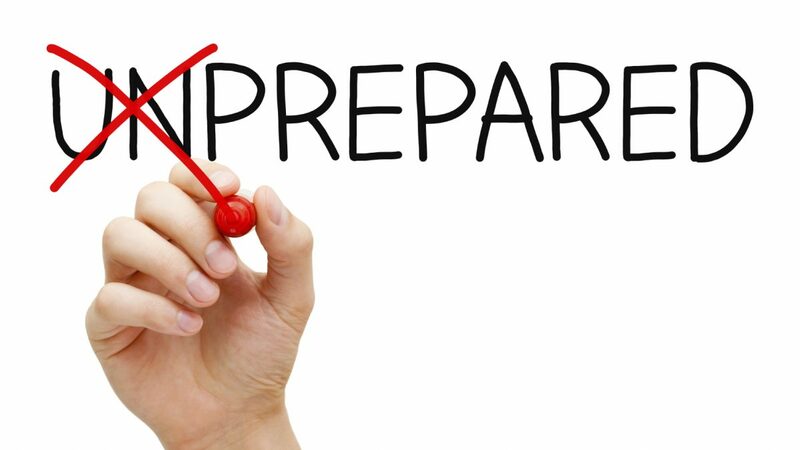 At trepwise, we’ve found that the Insurance Institute for Business & Home Safety and its Open for Business-EZ’s (OFB-EZ) Business Continuity Toolkit is an excellent resource for emergency planning. It takes a step-by-step, starting with identifying threats to your business. Some are obvious, like hurricanes, tornados, or flooding. But have you thought about what you’d do if there is a fire at one of your locations? Or if a flu pandemic strikes? Or the unexpected loss of utilities outside of the severe weather? If not, you can now. The OFB-EZ Toolkit includes a worksheet that will help you identify threats to your business and the probability that they will occur, so you can plan accordingly. The next step is systematically understanding your operations. The OFB-EZ Toolkit contains a great worksheet that will walk you through the process of collecting key information about your employees, customers, suppliers, and vendors, including local and out of state emergency contact information so you can reestablish contact as soon as possible post-emergency. The worksheet also helps you think about how to work around gaps in your supply chain and operations if necessary, during a crisis. Don’t forget about collecting information from your payroll provider, bank, and insurance companies. The toolkit also has sections concerning your information technology systems and equipment. Finally, outside of ensuring the physical safety of your employees, clients, and physical assets, the next most important part of your emergency plan is thinking through the financial side of your business. Do you have enough cash (or credit) to purchase emergency supplies or to rent alternative space if your facility is damaged? If your business must close temporarily, will you continue to pay your employees, even if they can’t work? These are difficult questions for any business and there’s no right answer but the time to have these conversations is before the crisis, not during it. It’s never enjoyable to have to contemplate the worst but doing so will help get your team back to work serving your customers and clients as soon as possible.